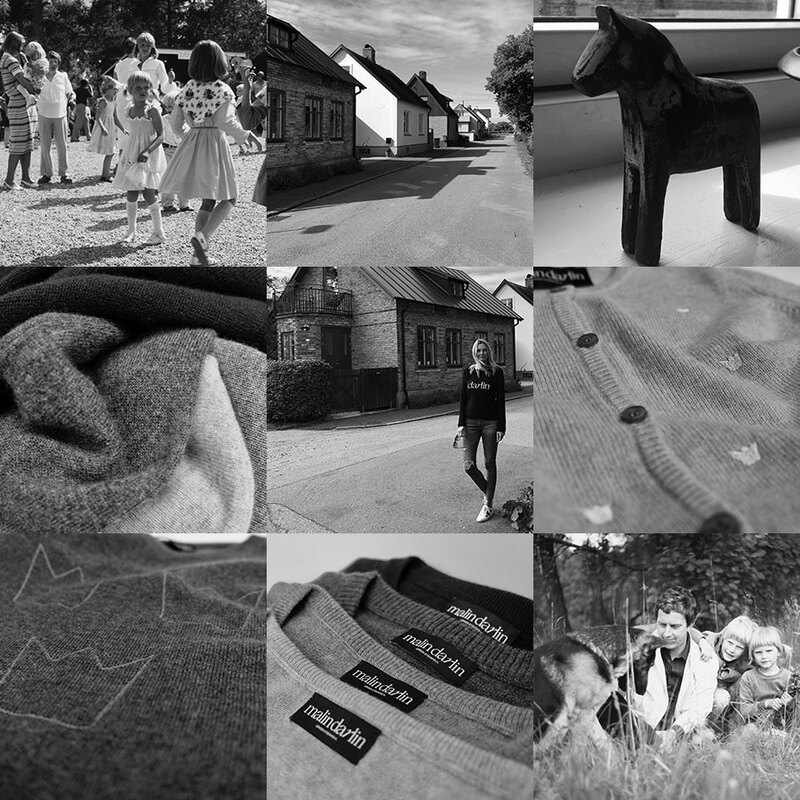 Malindarlin is a contemporary high quality cashmere knitwear brand founded in London by Swedish model Malin Jefferies. After studying fashion and knitwear design at Central St Martin’s and London College of Fashion the idea for the fashion label came about. Remaining true to her Swedish spirit the first collection is inspired by icons of the past. A wistful reminiscence of a simpler time, yet created with a sense of the here and now. The chic simplicity of the range combines luxury and neutral tones, with pops of bright colours. Malindarlin is relaxed and modern with a luxurious street feel. A chic addition to any outfit, be it over gym clothing or paired with a skirt and heels. The range was designed for women (and their children) who define their own style and lead busy, full lives and have optimal fun. The cashmere is of highest quality, produced in an ethical and family run factory in the hills of Nepal.